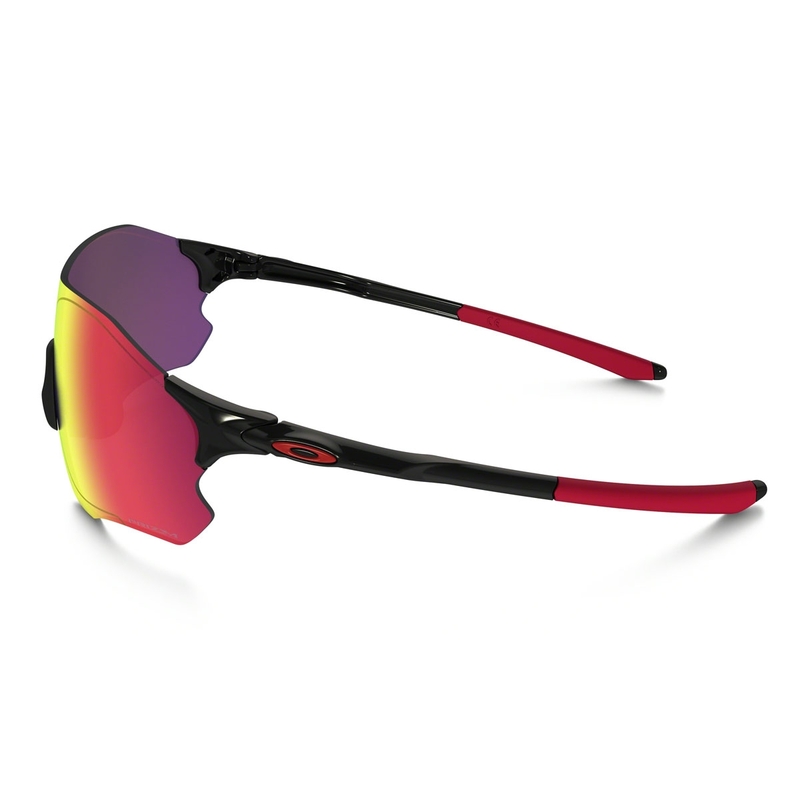 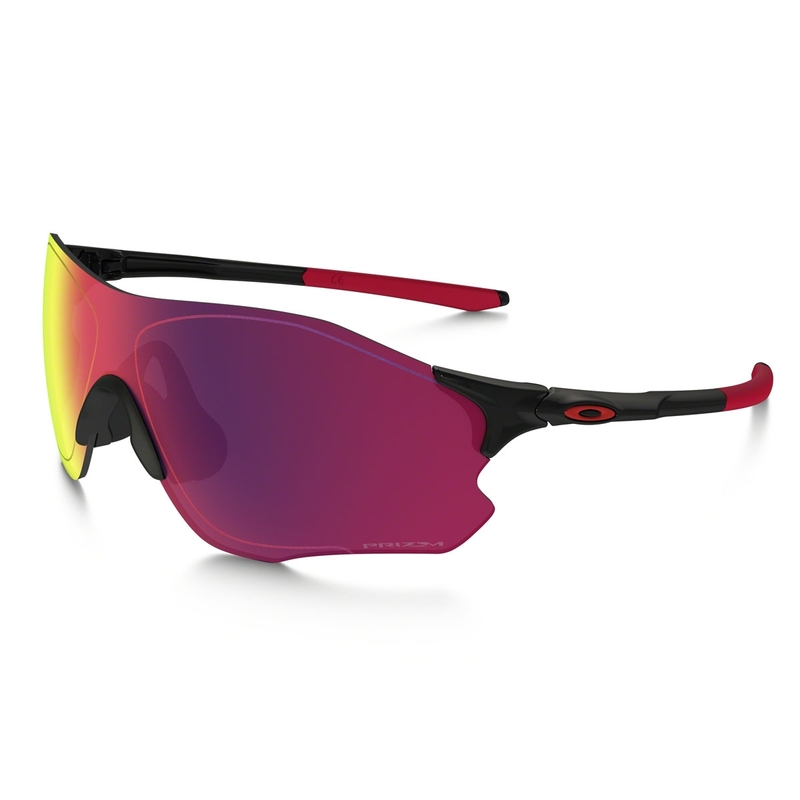 Oakley EVZero Path Prizm Road Sunglasses. 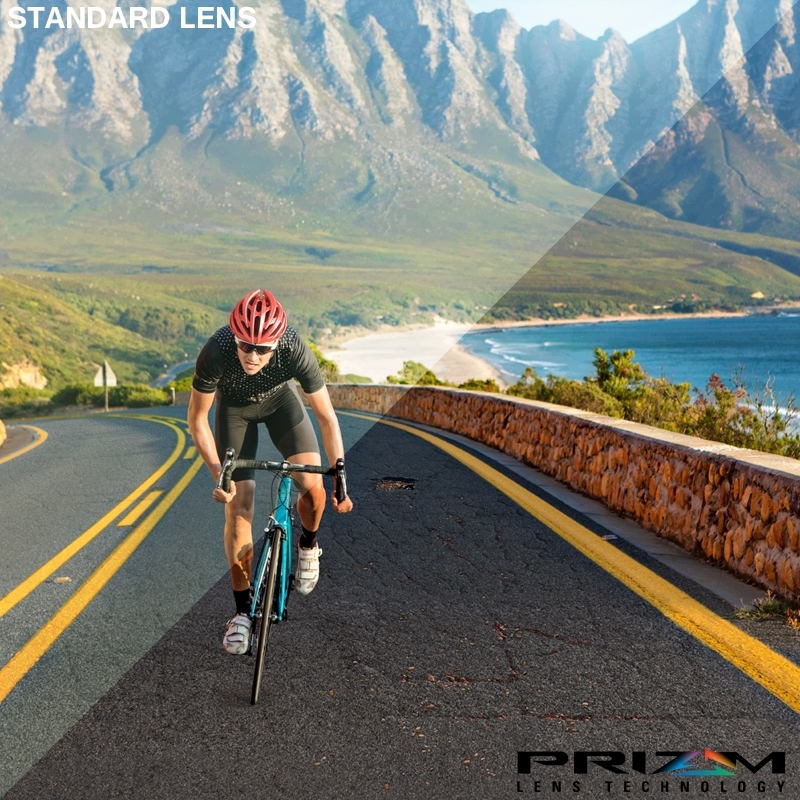 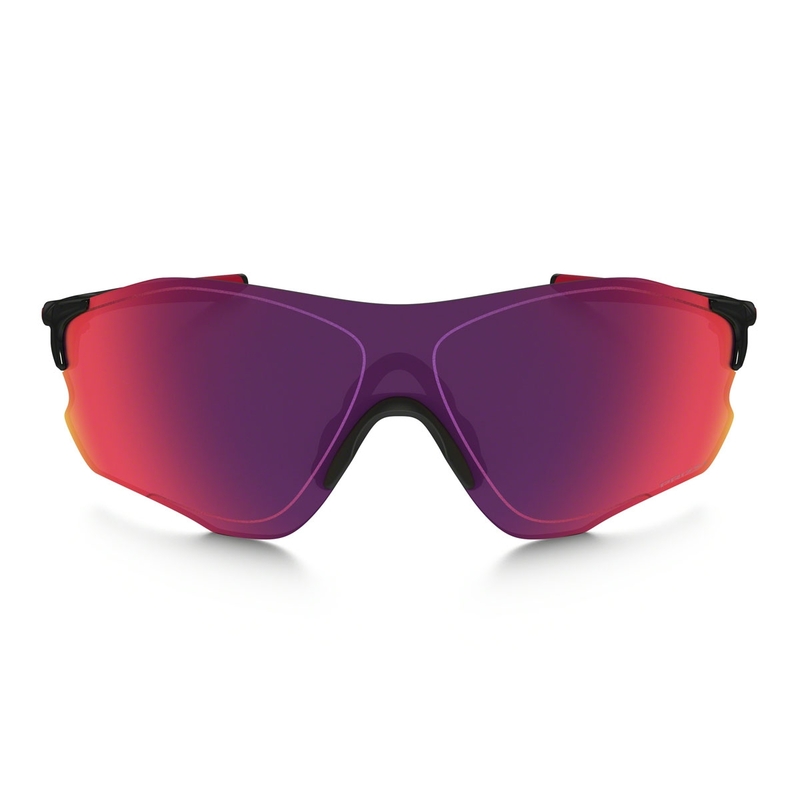 Built for speed and engineered to be the ultimate multi-sport sunglass for training, running and beyond, EVZero™ Path is Oakley’s lightest performance frame and features a toric shield of Plutonite® in a rimless design for an unobstructed view. 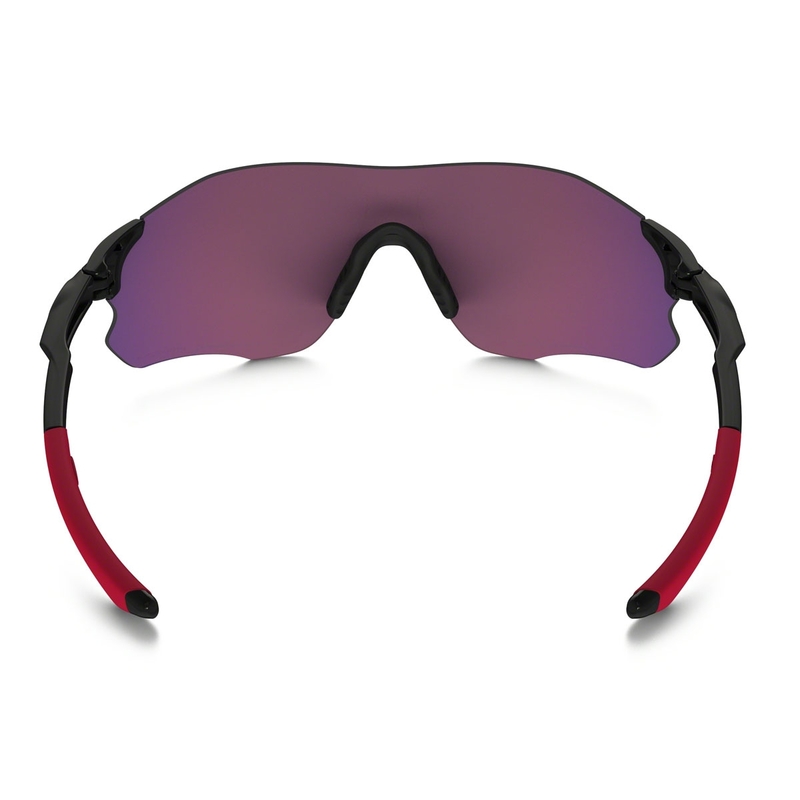 Nice quality pair of sports Sunglasses I bought them mainly for use on my bike but I find myself using them in the car also excellent fit and they stay in place without slipping down your nose whilst riding only negative is the price for what they are Im not sure this justifies the three figure sum.